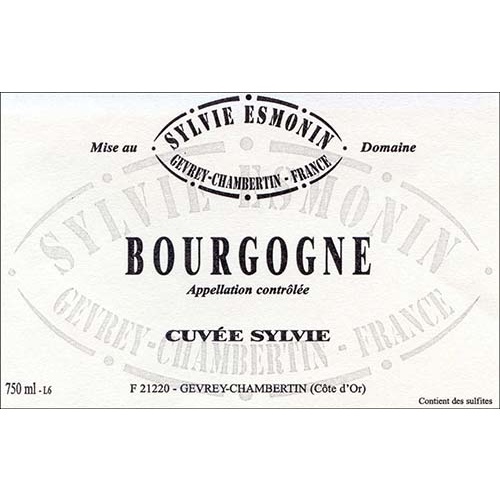 A small estate of 7 hectares run by Sylvie Esmonin, one of a handful of leading female producers in the Cote d'Or. 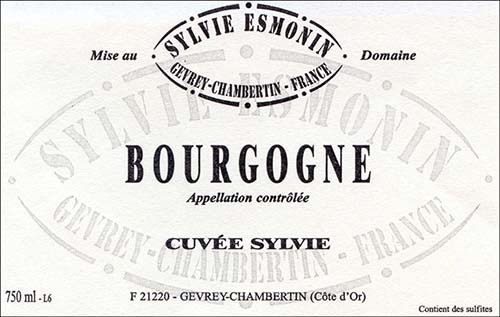 Sylvie is a qualified oenologist with wine making experience in New Zealand and Bordeaux. 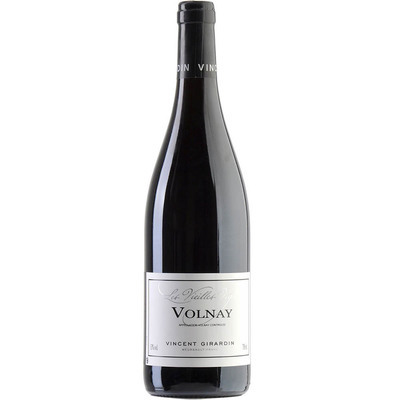 Her prodigious knowledge and enthusiam for the subject are combined with a single-minded determination to make the very best wines possible from the excellent estate vineyards. 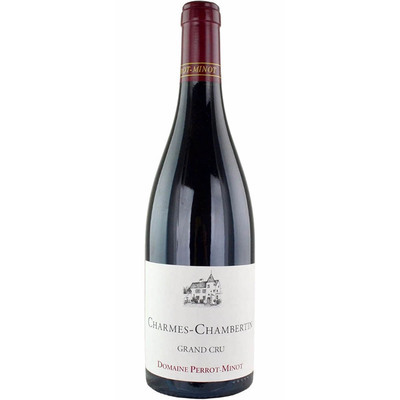 Not surprisingly, these are among the most sought after bottlings in Gevrey Chambertin. 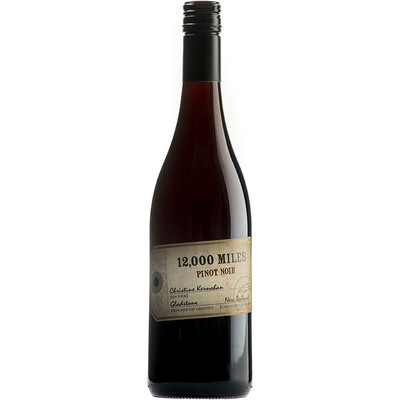 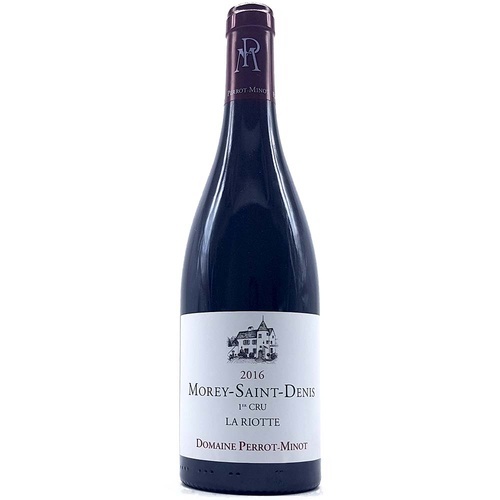 They have great class, a lovely silky texture and gorgeous lingering flavours of red fruit and spices.